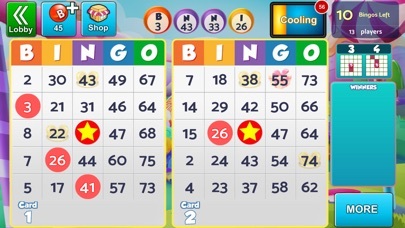 This is one of the best bingo games I’ve found. It’s my favorite one to play. But it is SO EXPENSIVE. 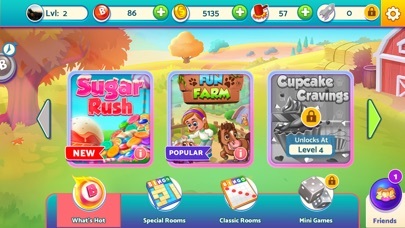 In order to have any real playing time you have to spend lots of money buying chips or you have to wait weeks collecting the daily chips (and not spending them) so you can have a few minutes of fun. Also, the payouts are cheap. This game is more for people who have an extra $100 a month to throw away. Or, for hackers who know how to cheat the system- and I suspect there are some of those because you tend to see the same people winning multiple times on multiple games. But your competing-with people whom buy the better cards that have a greater chance of winning, therefore it makes it an uneven playing field for those whom don't want to spend real money on a so called “FREE GAME”. Maybe the creators can have a section for those of us don't want to pay additional moneys for the xtras????? 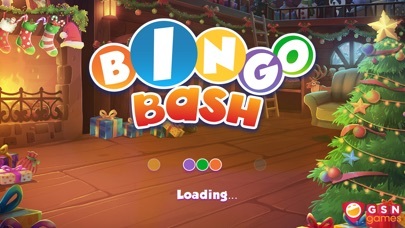 Get free chips on the bingo bash official Facebook page! So addicting!! I haven’t being playing all that long and had enjoyed it. However, now when you purchase power plays “you” decide which power plays are purchased. I have 17 “gift box”. I have received 1 “gift box”. Therefore, I have 17 that are just sitting there. I guess this is just another way to get us to spend money. I’m VERY disappointed. I’ll use up the money I’ve spent and then I’ll get out!